Munich, where the university is located, is the third largest city in Germany and the capital of Bavaria in southern Germany. 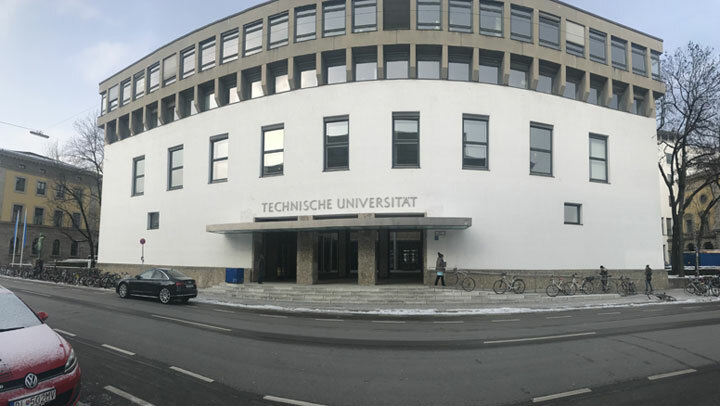 TUM is one of the top-tier universities in Europe. Established in 1868, the university currently has 14 faculties and more than 40,000 students. To date, 17 faculty members and graduates have been awarded the Nobel Prize. It was ranked 41st in the Times Higher Education World University Rankings 2018. The laboratory of our main collaborator Professor Gudrun Klinker has developed a software program called UbiTrack, which is a middleware that provides a method for dealing with augmented reality tracking techniques using various types of sensors in a unified way and, thus, reduces the tracking software development time. The university headquarters is located in Baltimore, Maryland, in the eastern part of the United States. Established in 1876, the university currently has approximately 24,000 students. 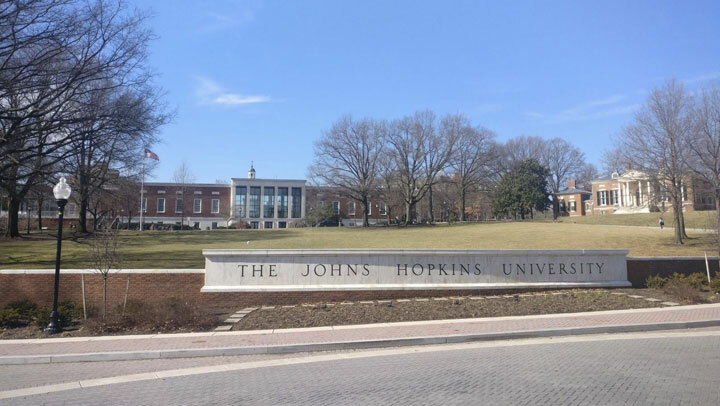 JHU is a prestigious university that ranked 13th in the Times Higher Education World University Rankings 2018 and has produced 27 Nobel laureates to date. Its Department of Biomedical Engineering is ranked first in the All U.S. Rankings, and many world-renowned professors in biomedical image processing are teaching in this department. Our main collaborator Professor Gregory D. Hager is the leading expert on computer vision, and he served as Dean of the Faculty of Computer Science from 2010 to 2015. 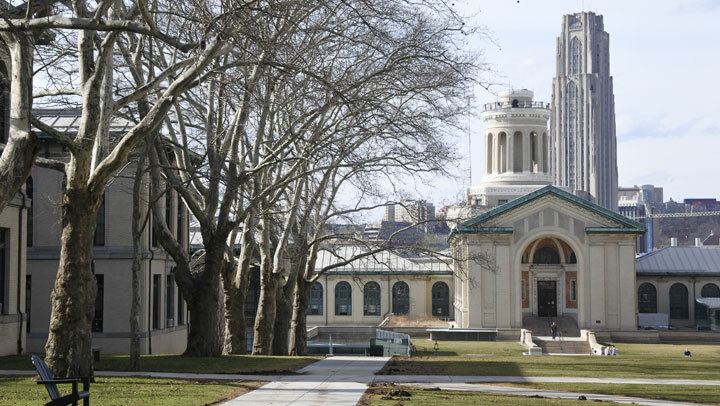 The university headquarters is located in Pittsburgh, Pennsylvania, in the eastern part of the United States. Approximately 14,000 students from 109 countries around the world are studying at this university. The university was established in 1900 by the steel tycoon Andrew Carnegie. CMU is ranked 24th ion tThe Times Higher Education World University Rankings (THE) in 2018 and is well known as the first university in the world to create a robotics sector in 1979. To date, CMU has produced 20 Nobel laureates to date. 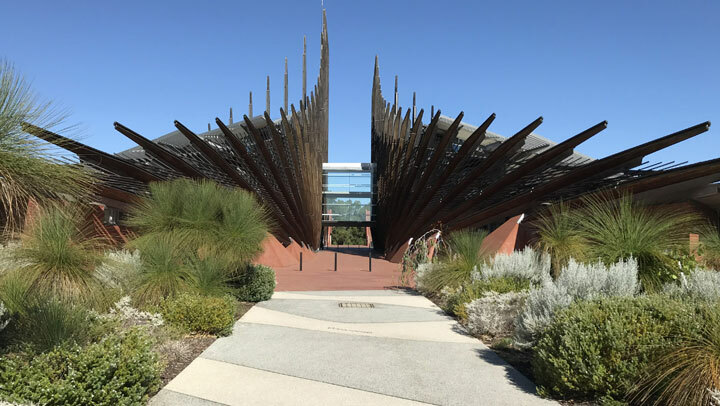 The university is located in Perth, Western Australia state in Australia. Established in 1991, ECU has approximately 28,000 students. Many world-renowned professors in the field of health medicine are teaching in its Faculty of Medical and Health Science. In particular, our main collaborator Professor Dennis Taaffe has published numerous world-renowned theses on the adaptation of wide-ranging biological functions to exercise muscles and bones. Established in 1909, UQ is one of the leading universities in Australia. 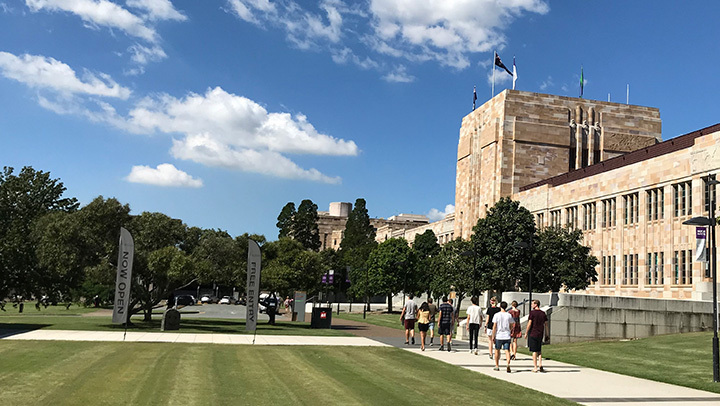 The university headquarters is located in Brisbane, which is the third largest city in Australia, and has approximately 52,000 students. Many world-renowned professors of applied physiology are teaching at its Faculty of Human Movement and Nutrition Science. In particular, our main collaborator Professor Andrew Cresswell is the leading expert on neural and muscular physiology and biomechanics, and he currently serves as President of the International Society of Biomechanics.